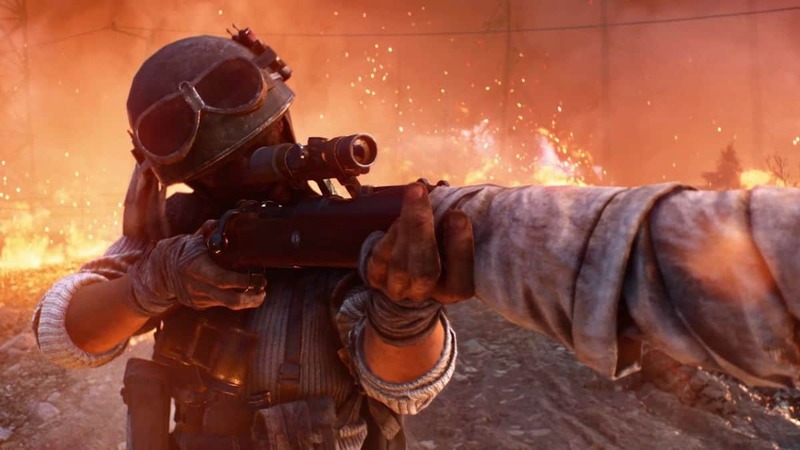 DICE Technical Designer Jan David Hassel confirms Battlefield 5 Empty Armor is a bug and that DICE engineers are looking into it. If you’ve gone into Battlefield 5’s Armory and experienced empty armory, don’t assume that it’s temporarily unavailable or that DICE is updating. 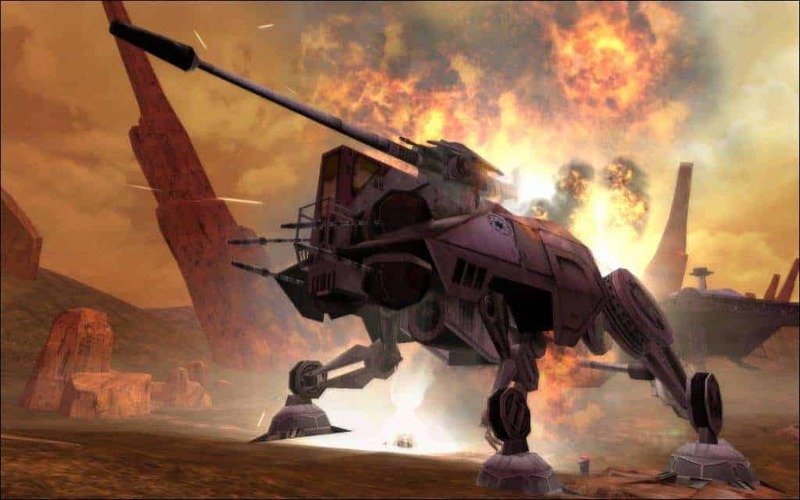 The empty armor is occurring due to a game bug which has now been confirmed by DICE themselves. The empty armory means that when you go into the armory screen, you’ll find a “No shipments available” or a “No weapons available” message on the screen. Jan David Hassel, a Technical Designer over at DICE, went on Twitter to confirm that this is indeed a bug after many players reported it. Hey if any of you Battlefield players are experiencing an empty Armory right now could you please quickly reply here with your Origin name so our engineers can take a look at what’s going on? Thanks everyone, we’ve confirmed the issue with the Armory now and engineers are looking into it. So far it seems that both Xbox and PlayStation players are experiencing this empty armory bug in Battlefield 5. Hassel also said that OriginIDs “are best”, meaning that Origin IDs seem to be working at the moment. It appears it might be a bit more complicated than that so Origin IDs are best. BF5 Firestorm Battle Royale Halvoy map is currently the biggest map of any Battle Royale game so far. There are a lot of things to explore in the map which is why everyone is still confused and unaware of the best locations considered for the supply drops. 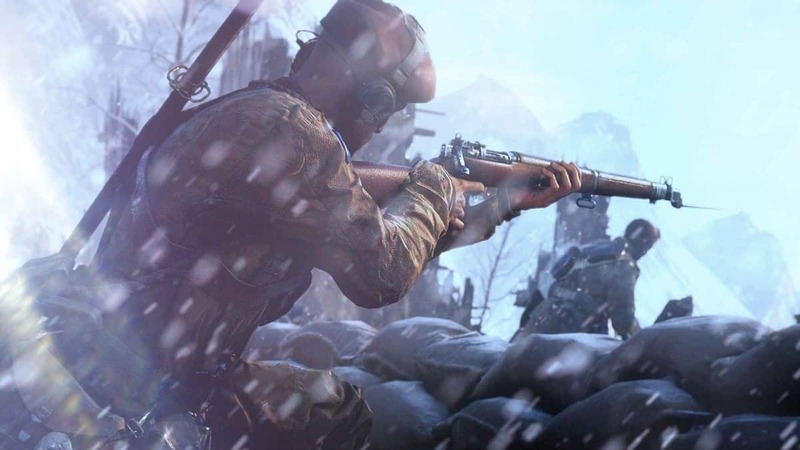 Check out our guide on “The Best Locations to Land in Battlefield 5 Firestorm BR” where we have outlined some locations where you should consider landing for the best available loot in Battlefield 5 Firestorm BR. Stay tuned for more Firestorm updates! 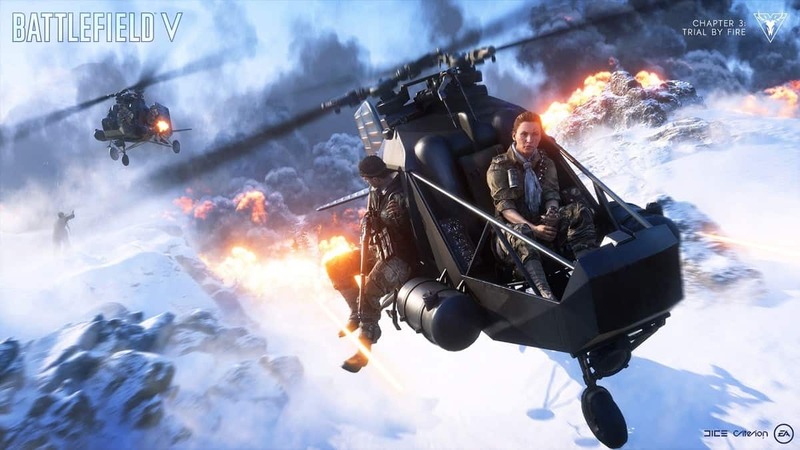 Battlefield V is an FPS game by EA DICE and Electronic Arts for PC, PlayStation 4, and Xbox One.